SeeAbility, a charity aiming to establish an eye care system for children with learning disabilities, has launched their third annual report from the Children in Focus project. 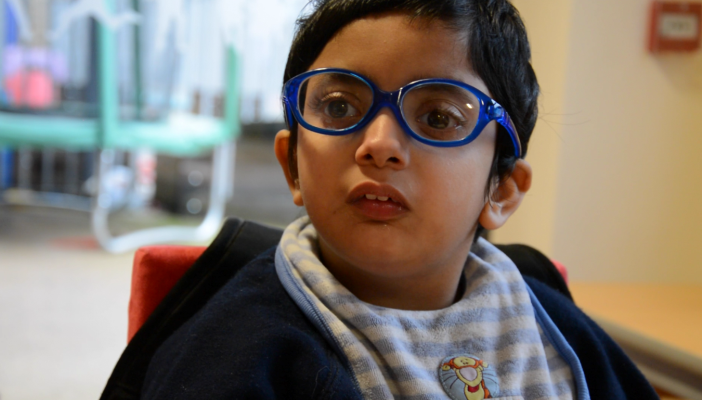 The charity has been sight testing children in a number of special schools since 2013 and their third annual report looks back at three years of sight testing work. Few children (7.1 per cent) have accessed a community optician for a routine sight test – in fact, it was much more common for children to be seen in busy hospital eye clinics for sight tests instead. Astonishingly, nearly 100 pupils (14 per cent of children tested) had a vision problem previously unknown to their school or parents. Some of these children’s vision was so poor they could be registered as blind. However, the vast majority of children had vision problems easily treatable – most often with glasses.